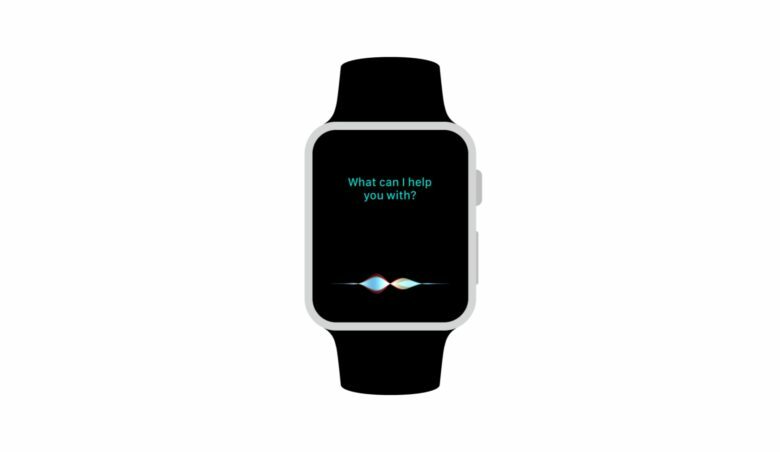 Micro-LED displays could make Apple Watch super-thin. Apple is planning to cut down on its reliance of Samsung displays with future models of the Apple Watch by adopting microLED screens. According to a new report out of Asia, the switch could come as soon as next year. The previous two models of the Apple Watch use OLED displays sourced from a couple of different manufacturers. For the iPhone 8, Apple rely solely on Samsung to produce the curved OLED display. Apple prefers to source components from multiple manufacturers to mitigate risk, so it’s looking to move to a new technology. MicroLED displays aren’t quite ready to be used in smartphones, but Nikkei reports that Apple’s pushing ahead to bring it to the Apple Watch first. “At this point, Apple is the only company who is able to roll out micro-LED, a technology that is still at an early stage of development, and cover the high costs incurred by the low yield rate,” said a source that spoke to Nikkei. One of the advantages of microLED displays is that they don’t require a backlight. This would allow Apple to make the Apple Watch thinner than ever, or devout more space to battery life. Jumping to microLED would be a huge feat though. Producing microLED displays in mass is still incredibly difficult for all of the top display makers, so don’t get your hopes up to see it 2018 quite yet.